Our main aim is to guarantee the highest quality of the products we offer. This is made possible by developing good business relationships with our stakeholders. We have also come up with an efficient way to ensure that our quality is maintained; this is done through regular analysis by independent laboratories. At Jawda, we strive to provide our client with the best quality. We are committed to use products that are sourced directly from local farmers who use sustainable and Eco-friendly techniques. we offer Organic and Conventional Fair Trade products. All our product yield from farms that are registered in Egyptian Center of Organic Agriculture (ECOA), we also have FDA registration number, ISO 9001: 2008 and ISO 22000 certificates. Our oils are gained by means of mechanical cold pressing, in order to conserve the valuable ingredients. 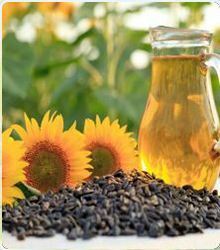 We guarantee a 100 % natural and pure oil of the highest quality. This first class quality product is guaranteed by the regular controls and analysis of our oil. Our organic Black Seed is cultivated on fields in northern Egypt, south of Cairo. Between October and April it grows exclusively using natural fertilizer and without the need of chemical plant and insect repellents. This gives our organic black seed a pleasant and mild flavor, without losing its typical, distinctive taste. Through constant inspections on site and our close cooperation with the local farmers, we can guarantee you a high level of safety and quality. You can purchase our Black Seed either in its pure form as seed, or as cold-pressed oil. 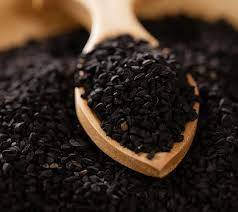 Black Seed is considered to be the greatest healing herb of our time and it has been much neglected. 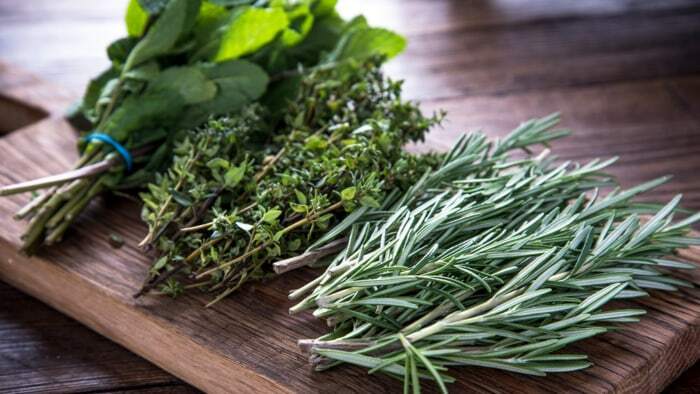 It is being used to strengthen the immune system, fight and irradiate Prostate Cancer and other tumors, purify the blood and increase longevity. Black seed was found in King Tut’s tomb, proving the value of this herb to the Kings. in general the Egyptian black cumin oil supports all important dermal functions and strengthens against all harmful environmental influences. It regulates the immune system and improves the well-being.